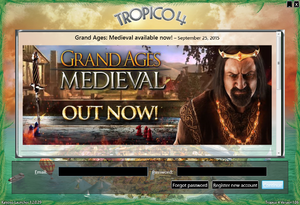 Game launcher, requiring either logging or registering to Kalypso account. Requires a free Kalypso account to play the game on Steam while online. 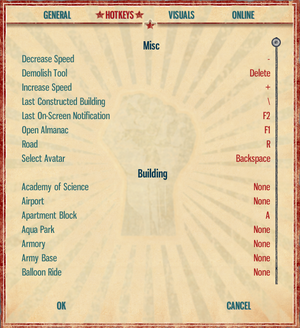 This can be bypased by playing the game in Steam's Offline mode or by blocking the game's executable in the firewall. Steam Special Edition includes Isla Nublar island and Luchador avatar skin. Collector's Bundle includes Steam Special Edition and all 11 released DLC packs. 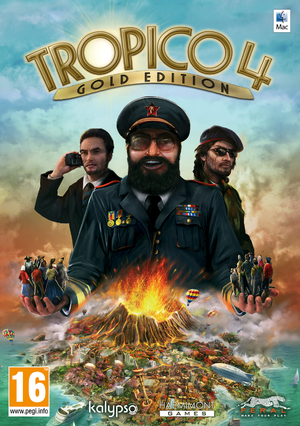 Gold Edition includes the base game and Modern Times DLC. 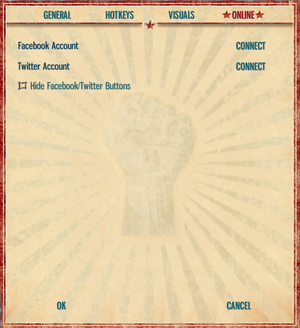 Under resolution dropdown menu, freely resizeable window. 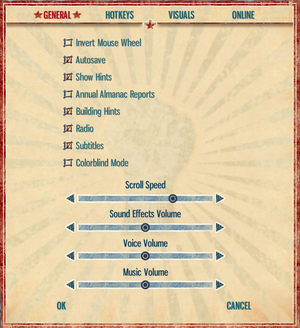 In the Visuals options menu. Some keys cannot be remapped (e.g. 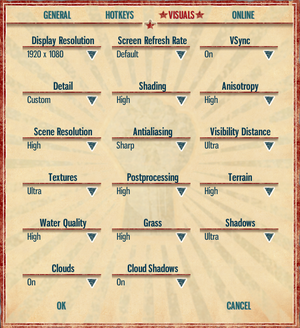 camera controls). The following cards require 8 GB RAM: Intel HD Graphics 3000/4000, Nvidia GeForce 9400 GT and GeForce GT 320M. The following graphics cards are not supported: ATI Radeon X1xxx/HD 2xxx series, Intel GMA series, Nvidia GeForce 7xxx/8xxx series. ↑ 1.0 1.1 File/folder structure within this directory reflects the path(s) listed for Windows and/or Steam game data (use Wine regedit to access Windows registry paths). Games with Steam Cloud support may store data in ~/.steam/steam/userdata/<user-id>/57690/ in addition to or instead of this directory. The app ID (57690) may differ in some cases. Treat backslashes as forward slashes. See the glossary page for details.